All rooms are clean, spacious, warm and comfortable. 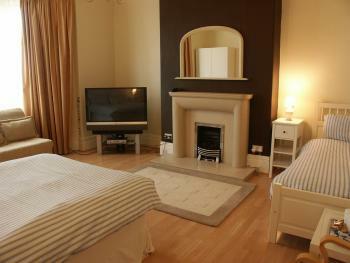 Tea, coffee, biscuits, colour TV and wash basins in every room. Our sea facing rooms have stunning panoramic views across the Whitley Bay Coast Line. 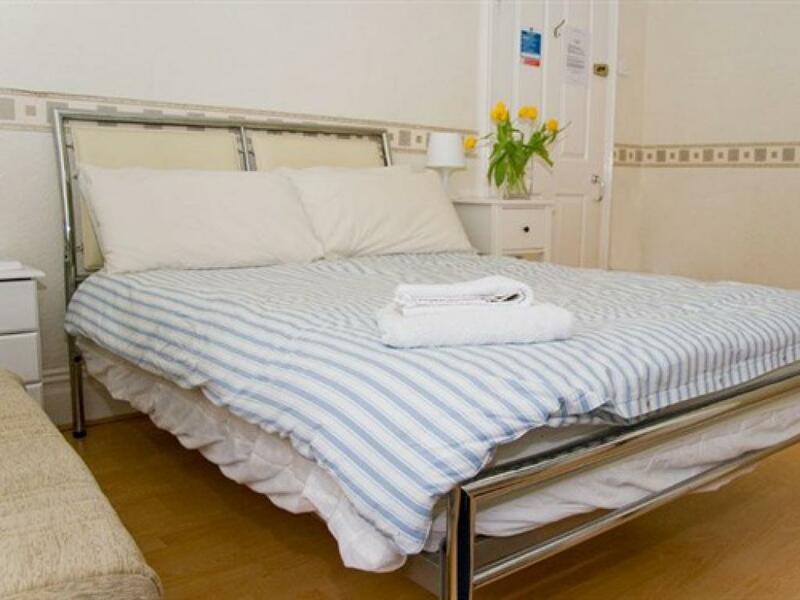 This room contains one double and one single bed. Guests at the Cara are accommodated in our rooms, all with tea and coffee making facilities, hand basins and colour televisions. all of our bedrooms are clean and well appointed. All rooms are clean, spacious, warm and comfortable. Tea, coffee, biscuits, colour TV and wash basins in every room.Our sea facing rooms have stunning panoramic views across the Whitley Bay Coast Line. We have an extra large, newly renovated family room available that can sleep 5, and still leaves plenty of room for a travel cot, or additional childs bed. 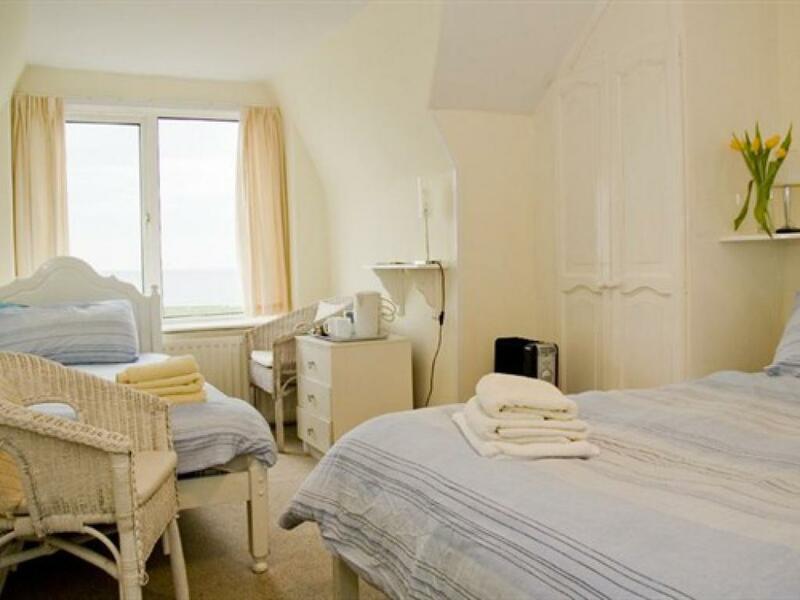 The room is on the ground floor, sea facing, has Sky TV, tea coffee amking facilities, and is the largest room in the house, the room is perfectly suited for families, (or small groups by prior arrangement) with 2 double beds, one single bed, ground floor accessiblilty for older guests, or just buggies,kids, and all their toys! Head southeast on A1, Exit onto A19 toward A189/Seaton Burn/Cramlington, Take the A191/A186 exit, At the roundabout, take the 1st exit onto A186, At the roundabout, take the 4th exit and stay on A186, At the roundabout, take the 2nd exit onto A192, At the roundabout, take the 1st exit onto A1148/Monkseaton Dr, At the roundabout, take the 3rd exit onto A193/The Links, North Tyneside NE26 1PSUK.